What a better way to start Mother's Day than by supporting women affected by breast cancer? 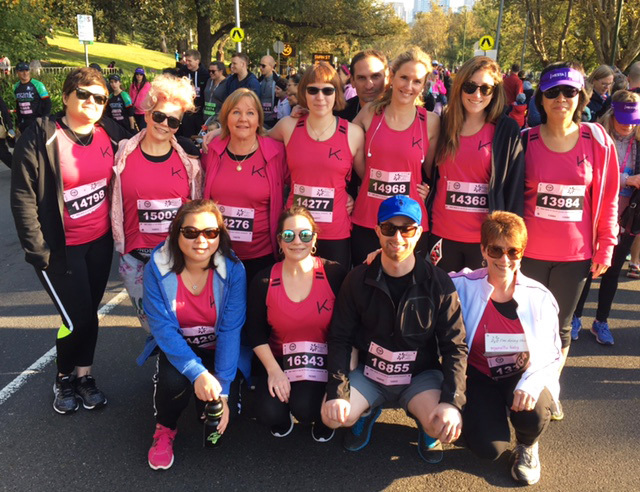 Last Sunday, a group of us took part in the annual Mother's Day Classic event. 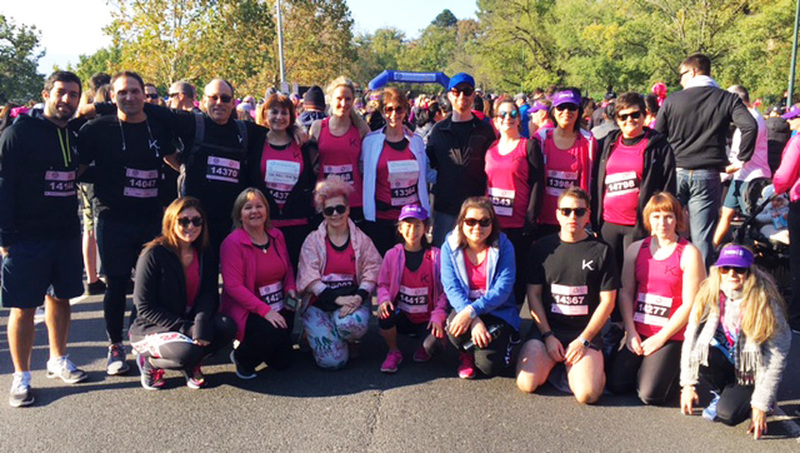 We put on our walking shoes and pink jerseys and decided to help raise funds and awareness for breast cancer research by walking the 8km course as a team. 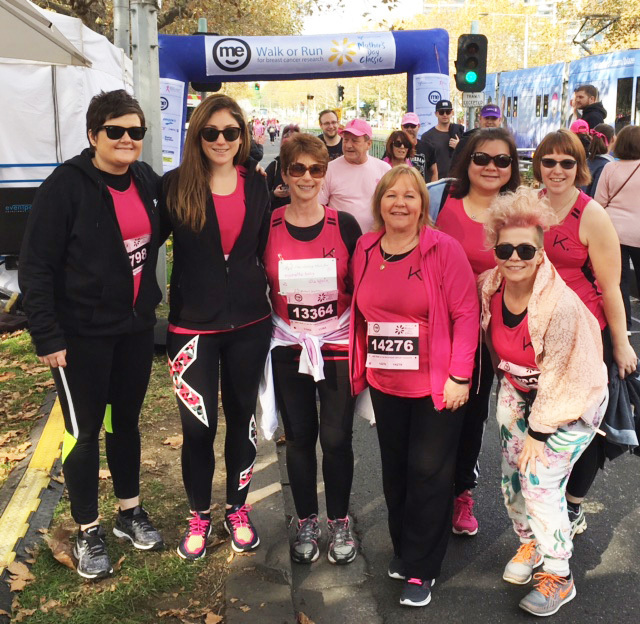 The event takes place every year on Mother's Day in cities all around Australia and includes varying distances for runners or walkers of all levels. Fundraising for 2017 is still open, so if you'd like to donate or simply find out more about next year's event, click here. A big thank you and congratulations to all participants!